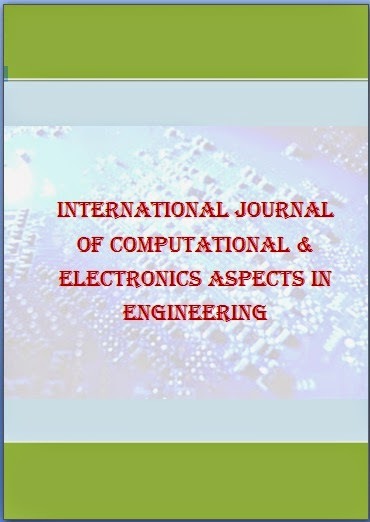 International Journal of Computational and Electronics Aspects in Engineering (IJCEAE) (e-ISSN:2395-4124 & p-ISSN:2395-4124) is quarterly published online International Journal. 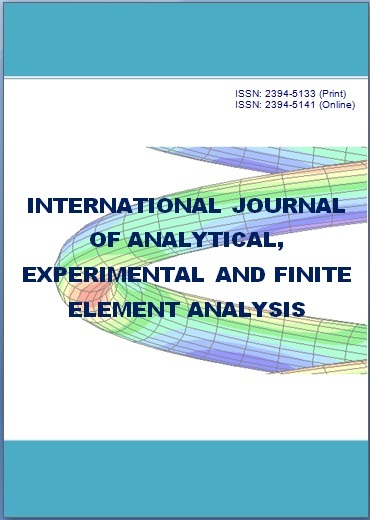 It is an open access online peer reviewed journal that publishes research papers, review articles and case studies in the discipline of Computer and Electronics Engineering, which emphasize new research and development for applications. Papers for publication are selected through peer review to ensure originality, relevance and readability. All submitted articles will be previously unpublished research results, experimental or theoretical. Manuscripts will follow the style of the journal subject to both review and editing. The mode of language is English. All the papers in the journal will also be available freely online in full-text content and permanent worldwide web link.